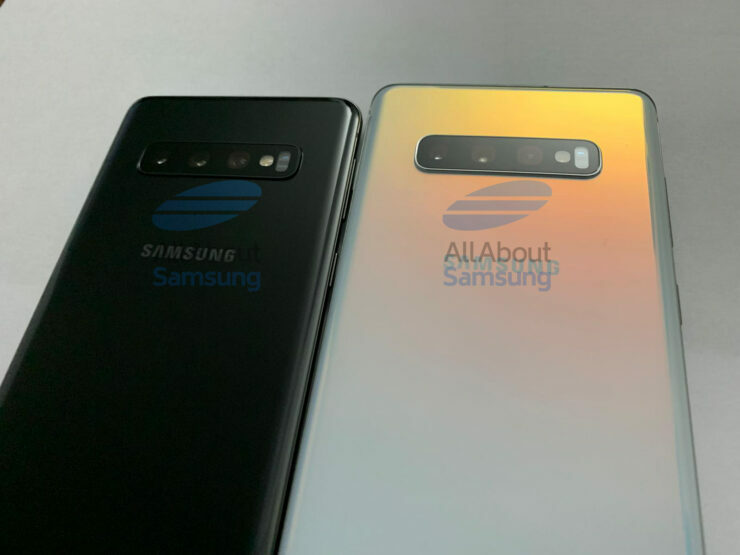 We’ve got less than two weeks left before the Samsung Galaxy S10 lineup is official. 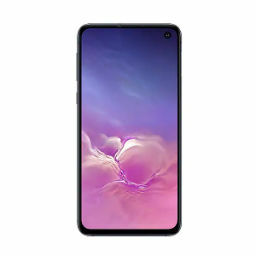 The Galaxy S10 smartphones will launch on February 20th and will feature everyone’s favorite feature, the 3.5mm earphone jack. The gadgets will also revamp the lineup’s design and retain a curved screen. Now, we’ve got some information for their dimensions that corroborates earlier leaks. 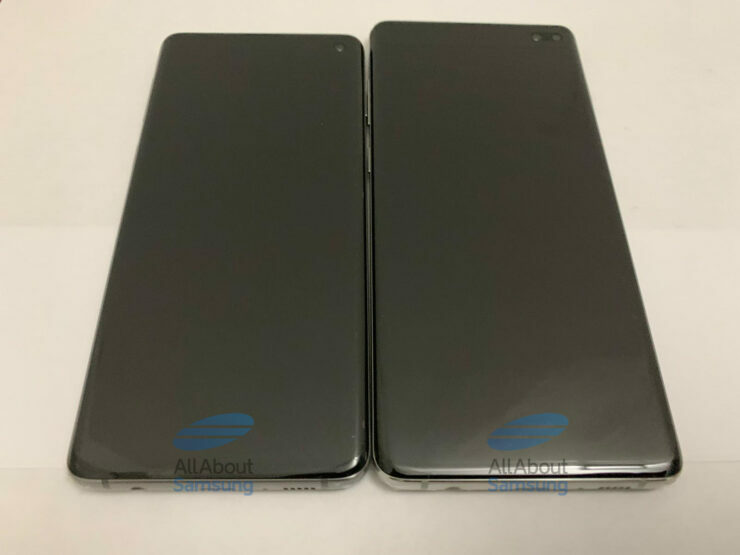 We’ve taken these details and analyzed them in congruency with several live images and render leaks of the Galaxy S10 lineup that have taken place so far. So head over below for the details. 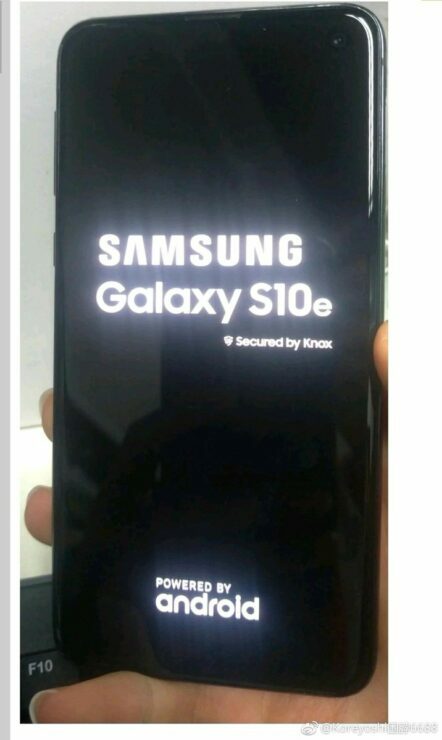 These days, design leaks for the upcoming S10 lineup are taking place in full flow. 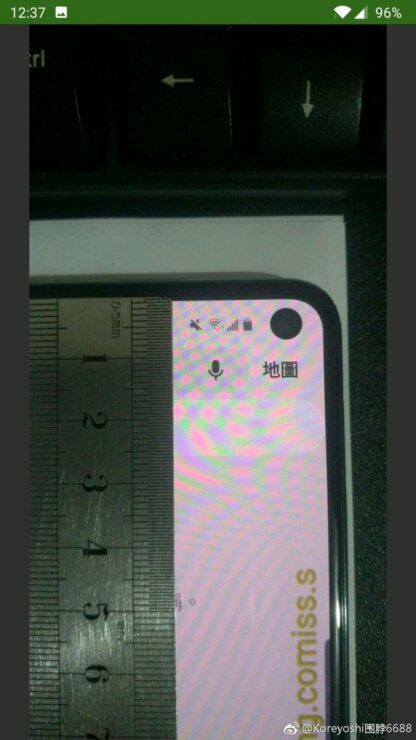 A live image leak for both the Galaxy S10 and S10 Plus provided information for their bezel thickness. 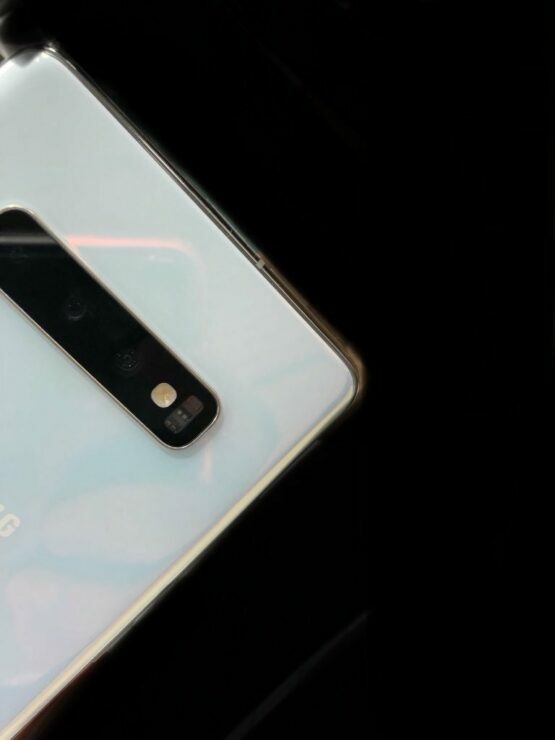 Additionally, more live images showed off a cool finish, and another report laid bare camera specifications for the smartphones. Now, we’ve got three new reports that seemingly clarify important details for the upcoming smartphones. The first one of these is from MSP, who is a new entrant to the ‘leaks scene’. The technical details shared in this report are at odds with those shared from reliable sources. 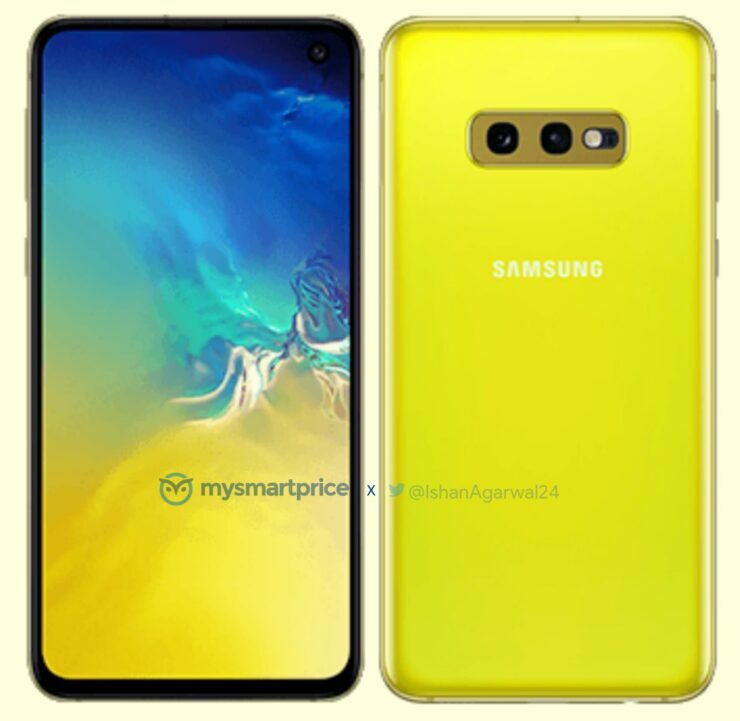 MSP has shared a render of the Galaxy S10e (Samsung’s rumored entry-level S10), and the publication also provides dimensional details for the three upcoming smartphones. We’ve summarized these and earlier leaks in the table below. Keep in mind that the third column is a fresh report from Onleaks. 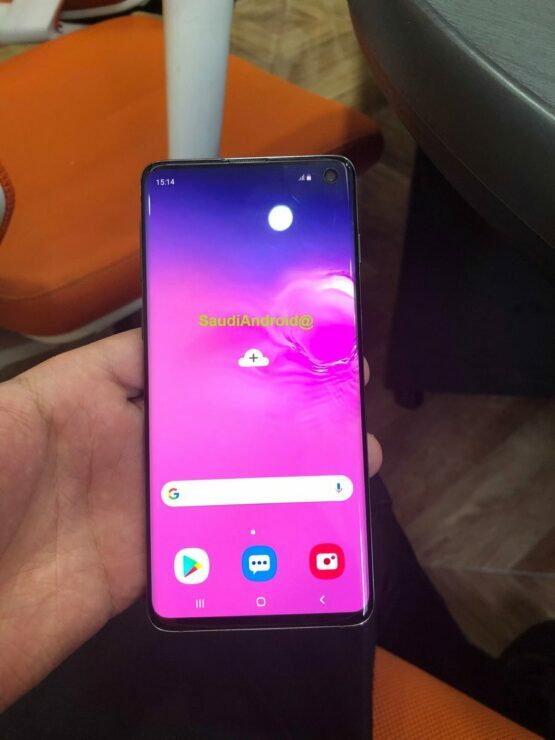 Additionally, the December 2018 report only covered the Galaxy S10 Plus. 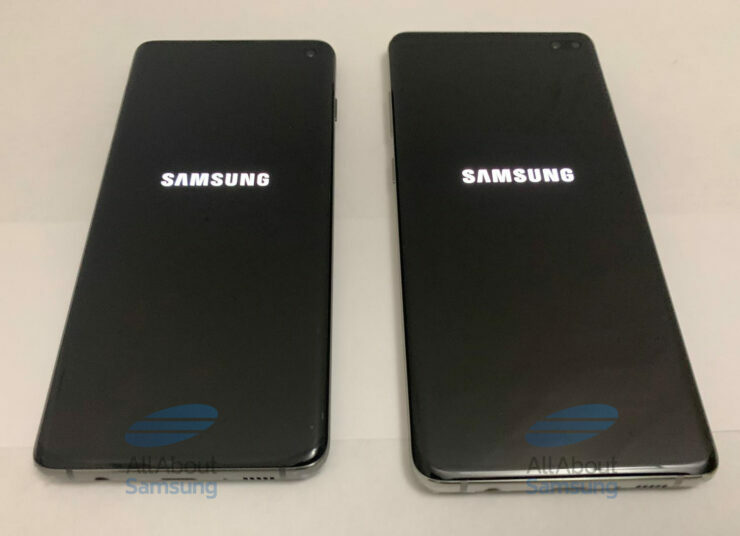 Alongside the design leaks, we also get new renders for the Galaxy S10 smartphones from MSP and Evan Blass. Both the images confirm key design details for the gadgets. These details include ultrasonic fingerprint recognition, DPSS laser drilled displays and camera configurations. 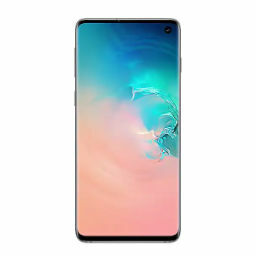 However, it’s the Galaxy S10e render that’s a bit unsettling. We believe that this image does not accurately represent what you’d expect to see on the real device. Our evidence for this claim? 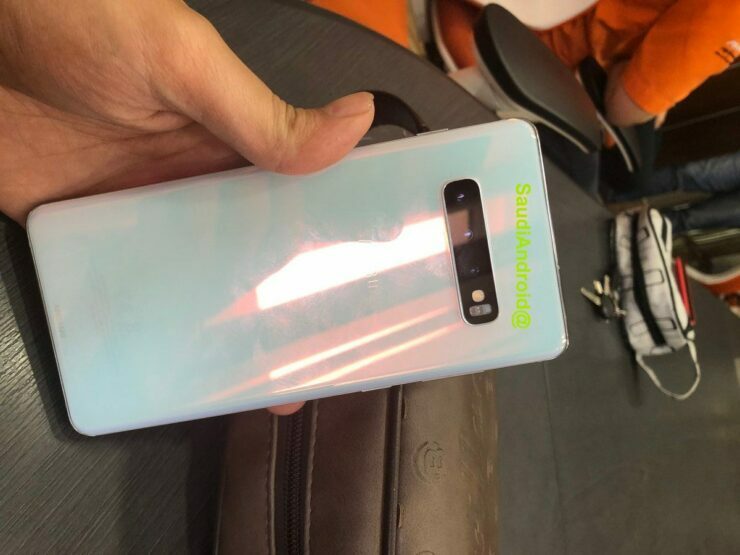 Well, a handful of live images (the first of their kind) for the Galaxy S10e leaked just three days back, and they offer us our first good look at the device in real life. If you click at the link shared earlier in this paragraph, you’ll see that the bezels (and particularly the chin) on this device differ significantly from what MSP has shared in its render. 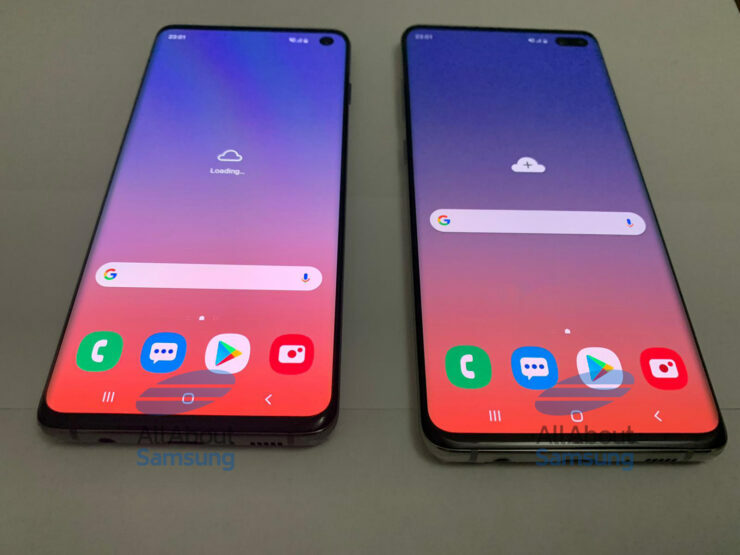 While the S10e’s chin in the gallery above is noticeably larger than both the S10 and S10 Plus’, it’s still smaller than the one present in the live images. Of course, anyone’s free to disagree with our interpretation. 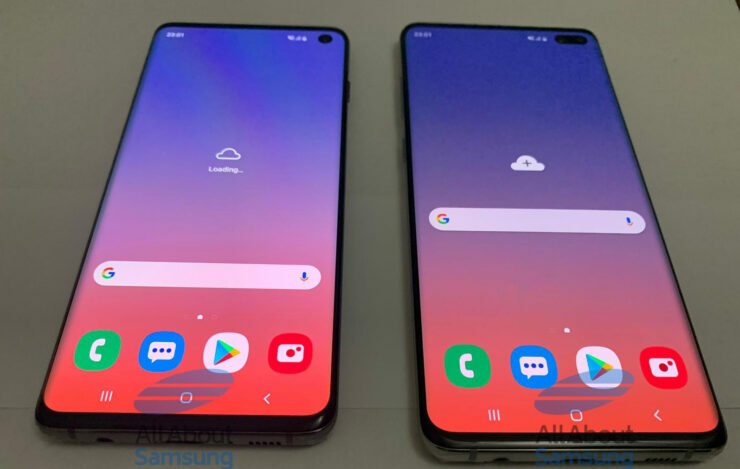 To provide you with more design details, we’ve also collected the plethora of Galaxy S10 lineup’s live images that have leaked over the course of the past few weeks. 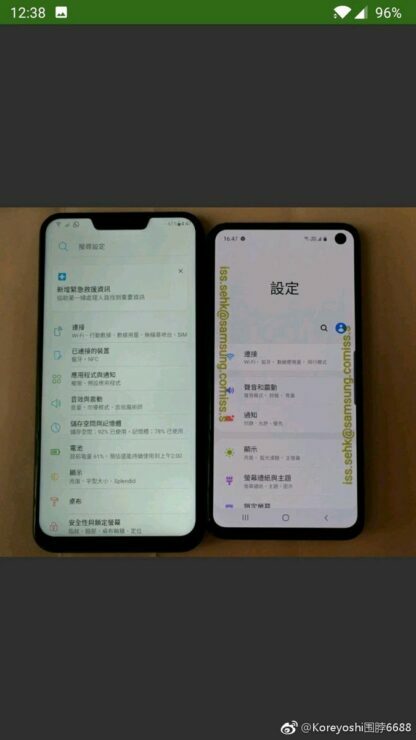 As you can see above, it’s a given fact that the Galaxy S10 smartphones will feature a 3.5mm earphone jack. 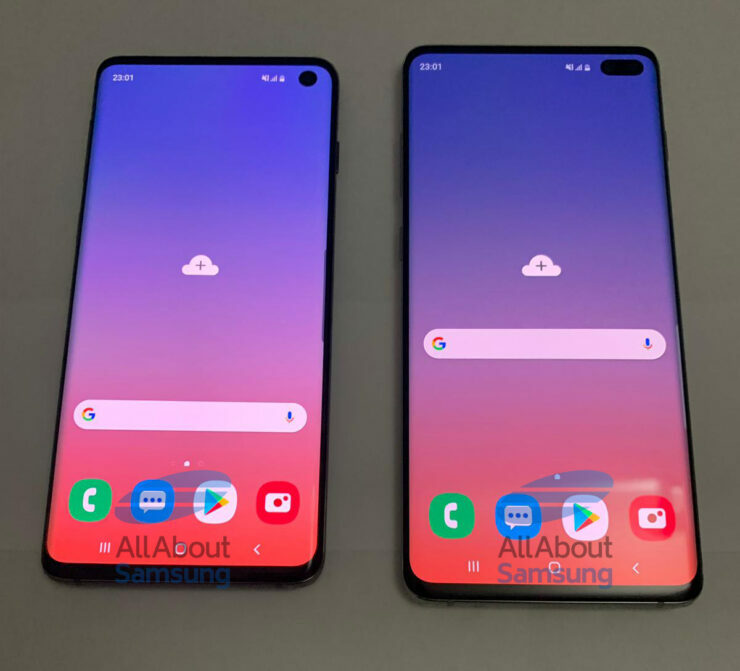 Additionally, the Galaxy S10 and S10 Plus will also come with curved screens. 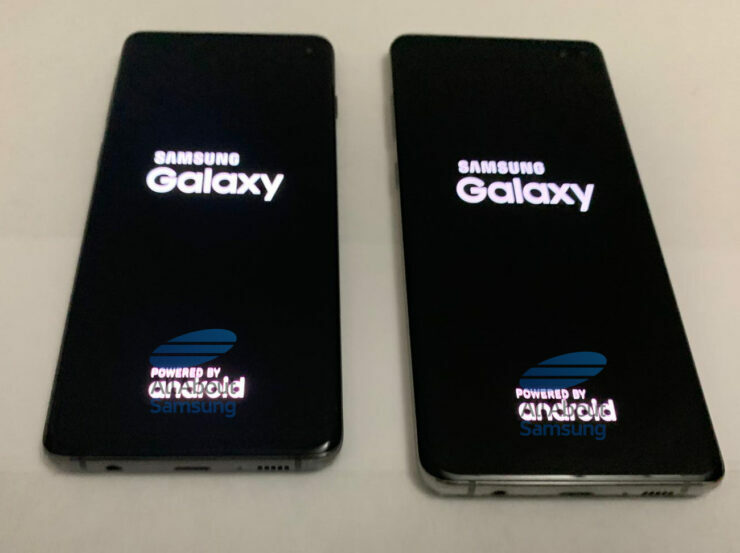 However, the smartphones might be Samsung’s last Galaxy S devices to come with the earphone jack. 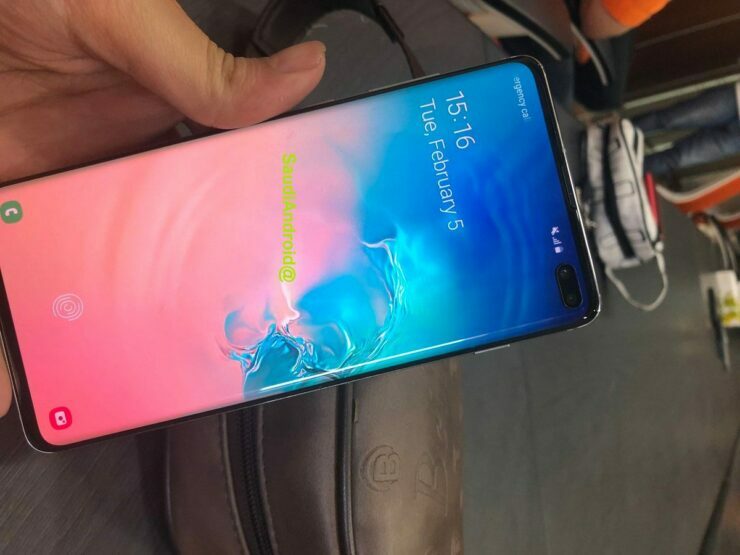 Finally, the images also provide us with a rough estimate of what to expect on the Galaxy Note 10. 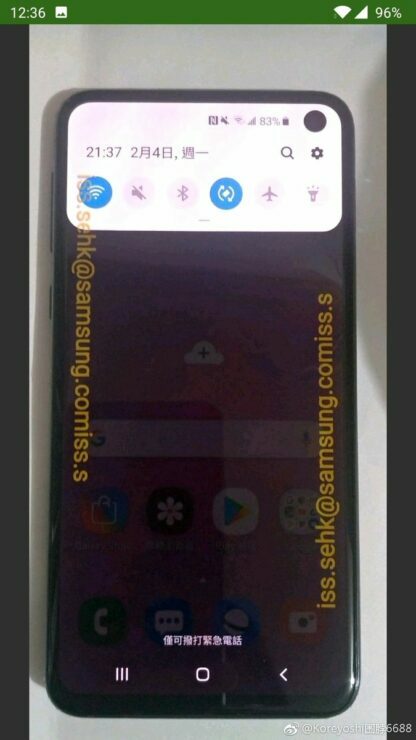 Samsung should use its new display panels for the phablet, and we might also get a similar camera configuration. 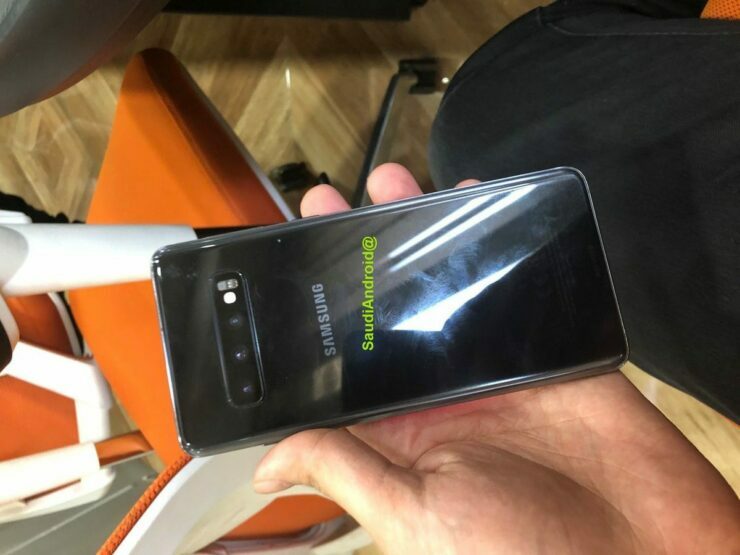 After all, the Galaxy S10e is also rumored to come with the Note 9’s camera hardware.